Othman Almulla wrote a little piece of history for Saudi Arabia in the Asia-Pacific Amateur Championship (AAC), the premier amateur golf tournament of the region, when he shot a solid one-under-par 69 in the opening round Thursday. 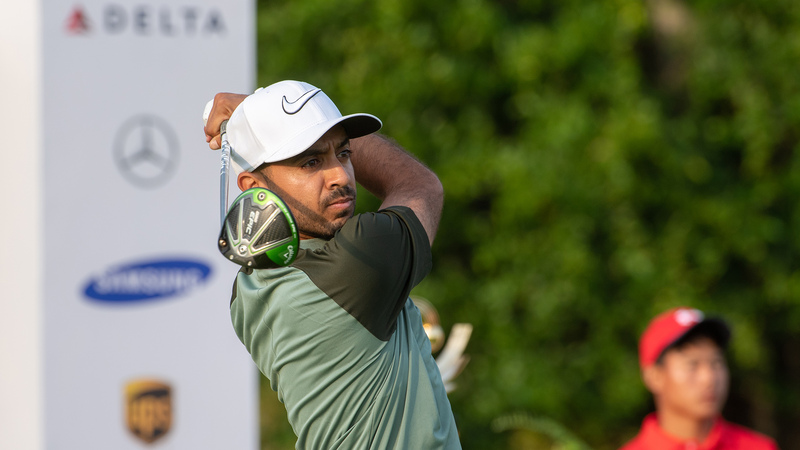 At Sentosa Golf Club’s New Tanjong course, Almulla made two birdies as against a solitary bogey for the first-ever sub-par round by a Saudi golfer in the tournament organized by the Masters Tournament and The R&A in association with the Asia-Pacific Golf Confederation. 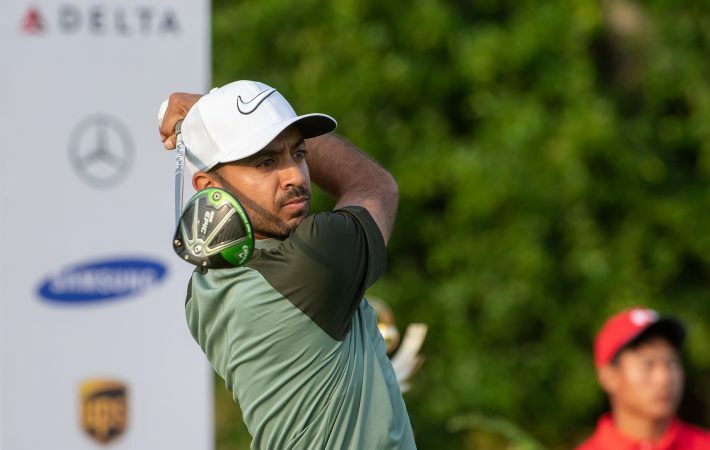 The previous best by a Saudi player was a one-over par 71 by Khaled Attieh in the second round of the 2015 event at Clearwater Bay in Hong Kong. And yet, the 32-year-old Almulla was not getting carried away. “To be fair, it’s been a long season and I have been putting in some very hard work but haven’t really reaped the benefit of it. I kept talking to my coach, Zane Scotland, and he kept telling me that I needed to stay patient and keep trusting the process,” said Almulla, who has been a regular on the MENA Golf Tour. “This is just one round, but to be honest it is huge for me. The way I played and the way I handled myself is a big boost to me. Irrespective of what happens in the tournament, I am happy and I am going to keep working hard and hope to be more consistent in the future. Almulla and several other players have been working with Scotland, a former European Tour star and the most successful player on the MENA Golf Tour for the last few months. “The Saudi Golf Federation is very supportive of the national team. They have given us every opportunity to succeed and improve. Part of that opportunity was to go and spend time in the UK before the World Amateur Team Championship in Dublin with Zane, and that has just continued from there with him helping us on Skype and through videos,” said Almulla. Almulla was tied for 16th place at the end of the morning rounds. The top-60 and ties will make the cut after Friday’s second round. 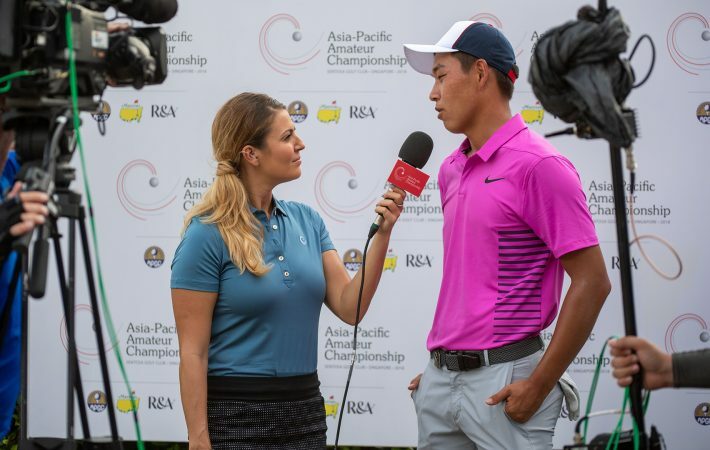 No player from Saudi has ever made it to the weekend of the Asia-Pacific Amateur Championship. 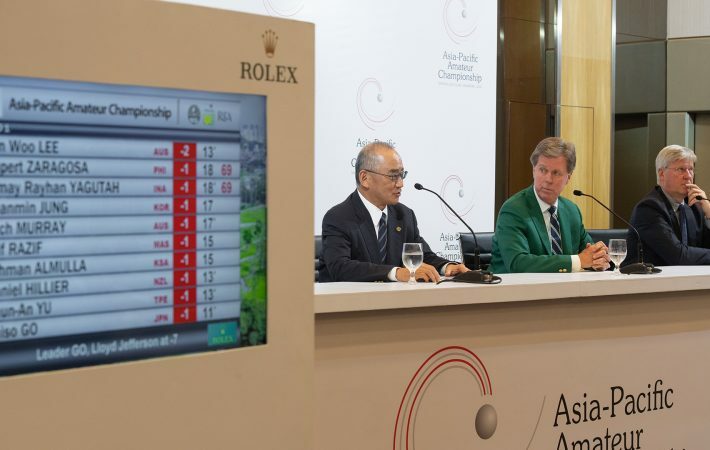 The tournament, which is now one of the five ‘Elite’ events on the World Amateur Golf Ranking, is organized It is supported by six Proud Partners – AT&T, 3M, Mercedes-Benz, Samsung, Delta and UPS – and two Scoring Partners, Rolex and IBM.